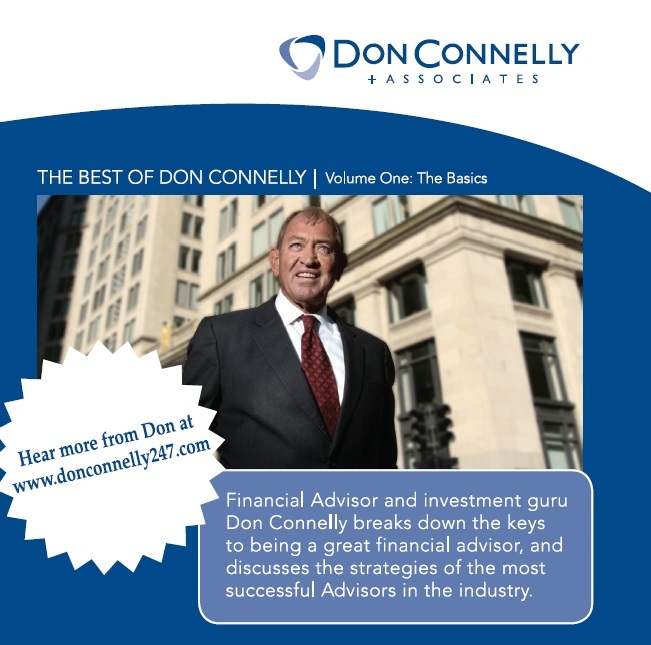 In this first CD in an ongoing series, Don Connelly breaks down the keys to being a great financial advisor. 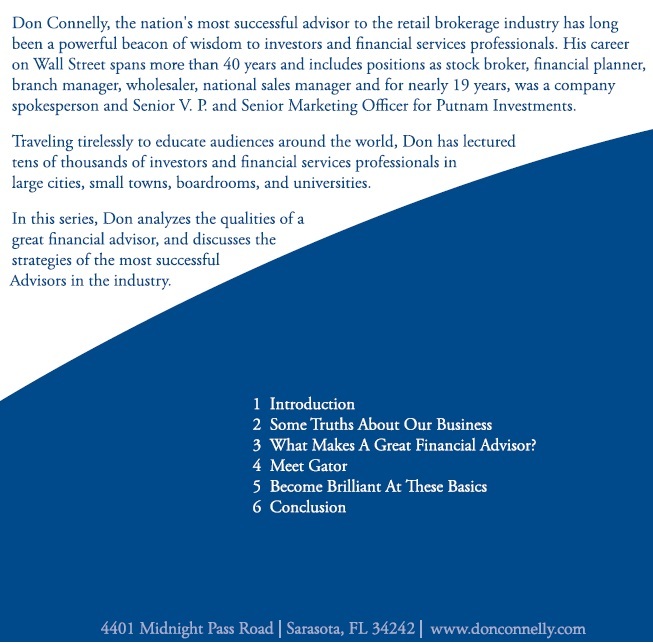 He discusses the strategies of the most successful wealth management experts in the industry. This CD is available for FREE to Don Connelly 24/7 Platinum Members. 3. What Makes A Great Financial Advisor?